Valentine’s Day is one of those holidays that people either love or absolutely love to hate. Still, over 50 million roses and 36 million heart-shaped boxes of chocolate are given for Valentine’s Day each year. Apparently, there are a lot of you cheesy fellers out there! Gifts aren’t as important as actually spending time with your loved one on Valentine’s Day. If anything, get them a gift that you may both indulge in. Chocolates and a bottle of champagne make great gifts both can enjoy. 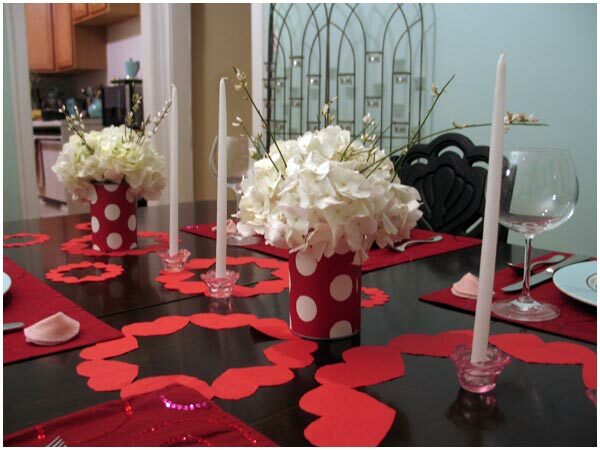 Spending time with your significant other one Valentine’s Day should be special. Hop in the tub and share chocolate covered strawberries and glass of your favorite wine or champagne to enjoy each others company. Prepare the hot tub, spread rose pedals to go with the theme of the evening. Dim the lights and light some candles. Upgrade your soak in the hot tub with aromatherapy and massages. You’ll thank me later. 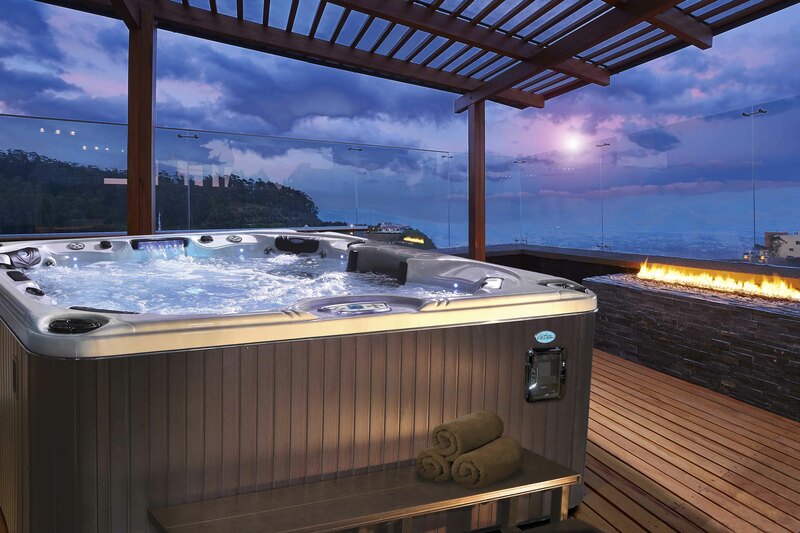 By the way, hot tubs are also perfect for self-pampering. If you don’t have someone to spend the evening with, treat yourself to a long soak. Pour yourself some champagne and indulge in your favorite chocolates. No need to miss out on all the fun! 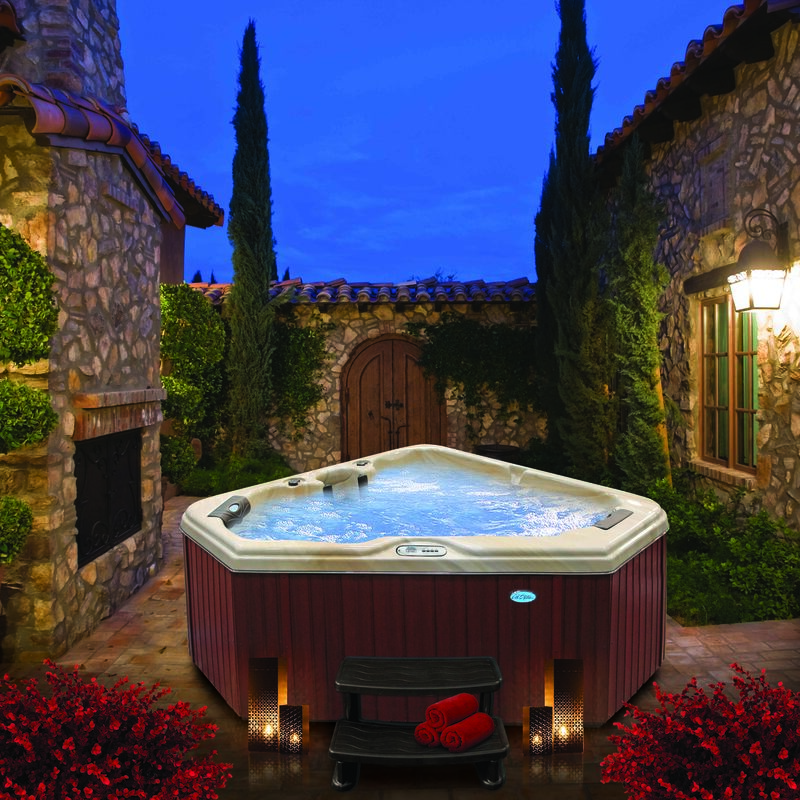 For more information about Cal Spas and their products, please click here. Best Black Friday Deal on a Hot Tub, Ever!